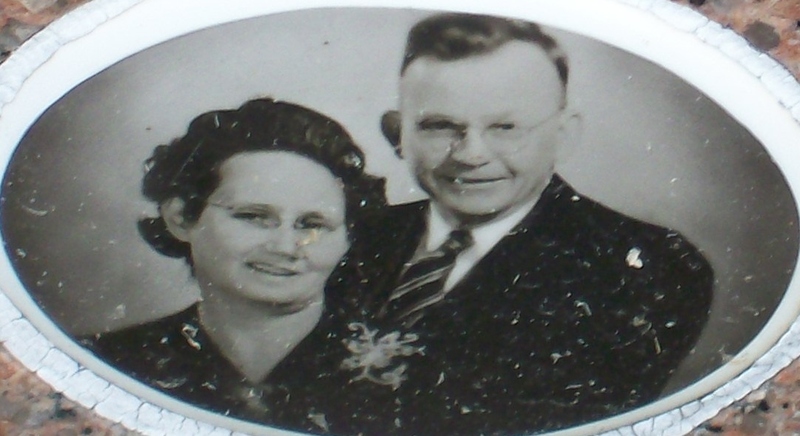 John Vernon Geiger was born July 23, 1887 in Palestine. In 1907 his family moved to Waco. 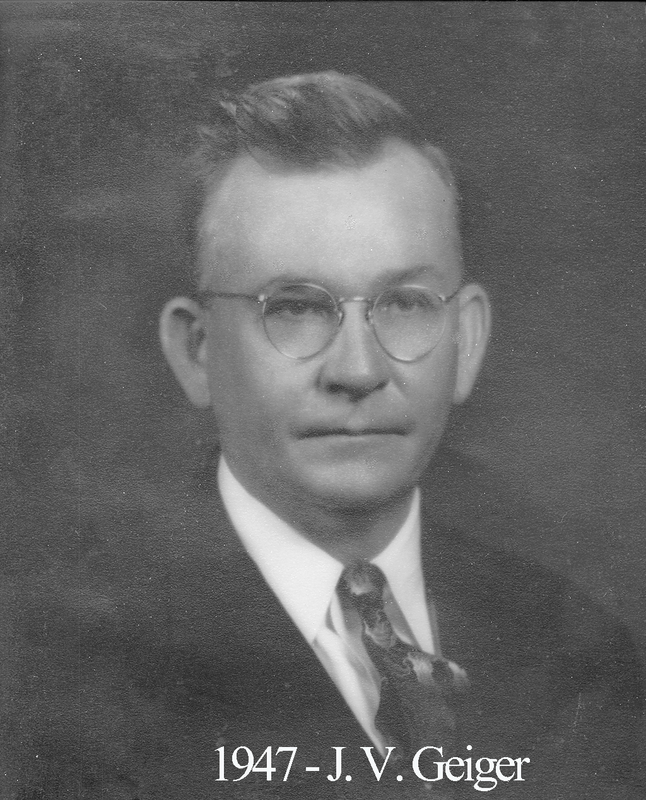 He was educated in the Waco Public schools and in 1916, he was hired by the Southern Pacific Railroad Co. He remained with them for 33 years, resigning in 1949 because of failing health. He was Master on the occasion of our 95th Anniversary. Our guest speaker was the Most Worshipful Grand Master R. Bruce Brannon. On March 27, 1947, he conferred the M.M. Degree in long form on his own son Leonard E. Geiger, named after our beloved brother and Past Master Leonard E. Studer, who acted as Senior Deacon in the Degree. All the stations were filled by other Past Masters of Waco 92, and the Degree Brother Studer presented his namesake and Masonic brother with a beautiful Masonic diamond ring. Sadly, on September 17, 1950, Brother Douglas MacArthur sent a letter to Past Master Geiger informing him that his son Robert had been killed in battle while serving the Army in Korea. We have that somber document in our possession and it hangs as a reminder of the sacrifices made by the many men who have been members of this lodge or related to members of this lodge before heading off to war and never returning home.